In our view the accounting industry will soon see a wave of automation that will materially change how their services will be provided. There are a number of software companies attempting to automate the full accounting cycle and they are rapidly improving in quality. However, we do not yet see the wholly automated full cycle accounting software in the marketplace. In our most recent review of accounting software companies, those in the “automated” accounting services space tend to cater to small businesses and startups and are capable of automating bill paying, expense reporting, payroll and basic account reconciliation. We currently see the emphasis on automating data collection and input into accounting software such as QuickBooks, Indinero or Xero. However, many of these “bot” bookkeeping firms are actually fronts for lower cost per hour manual bookkeeping services with a fancy dashboard. Some are truly attempting to provide Artificial Intelligence (“AI”) to the accounting cycle. Examples would be Botkeeper and Gappify. 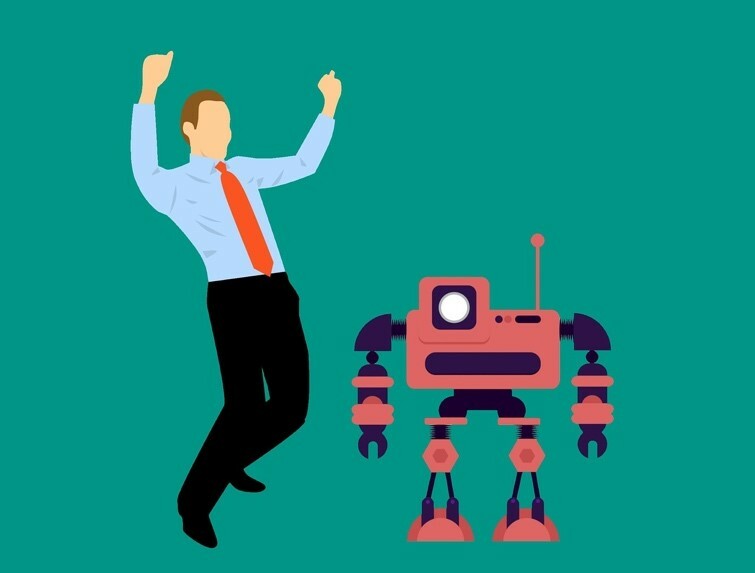 Most senior accountants are safe from the bots as the automation of complex financial statement or tax/audit preparation still takes human oversight. In summary, automation of manual accounting processes is becoming more effective. Accountants should take advantage of the automated accounting tools where ever possible. The bots are not ready to take over…yet. If you’d like a copy of our survey of this space, please contact us.